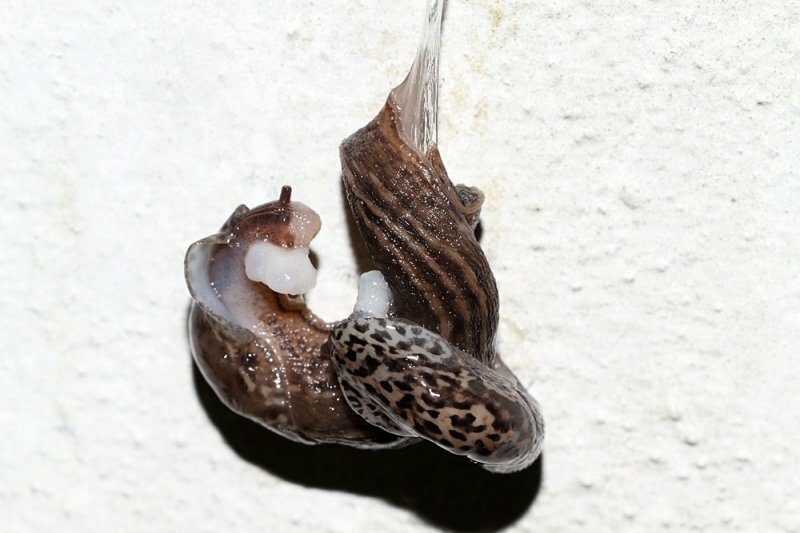 This is a recent short sequence of leopard slugs mating. 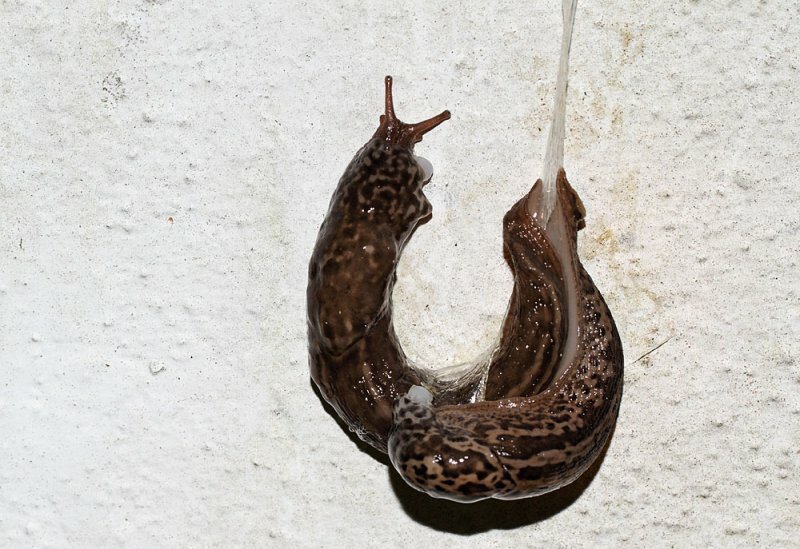 Photographed in August 2011, the two slugs are seen fromjust prior to mating until separation some 30 minutes later. 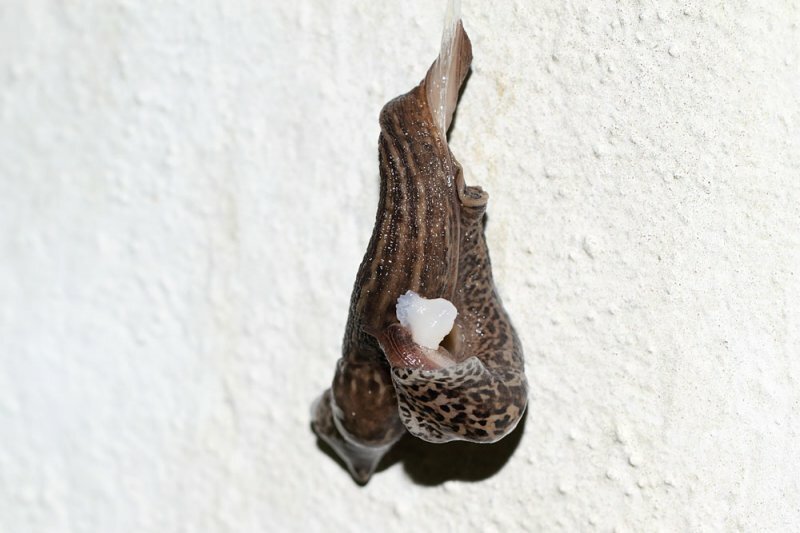 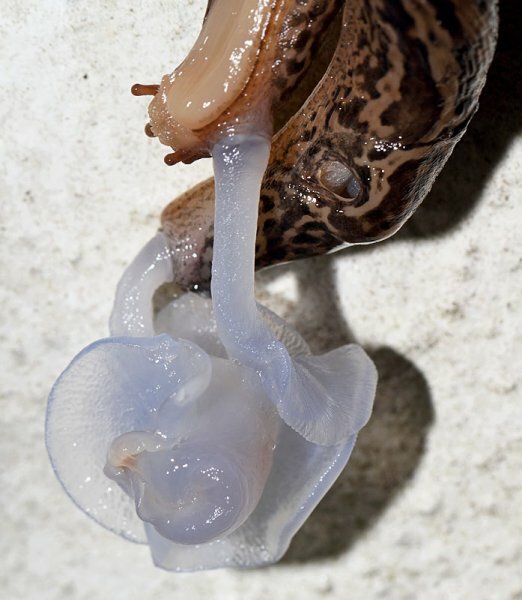 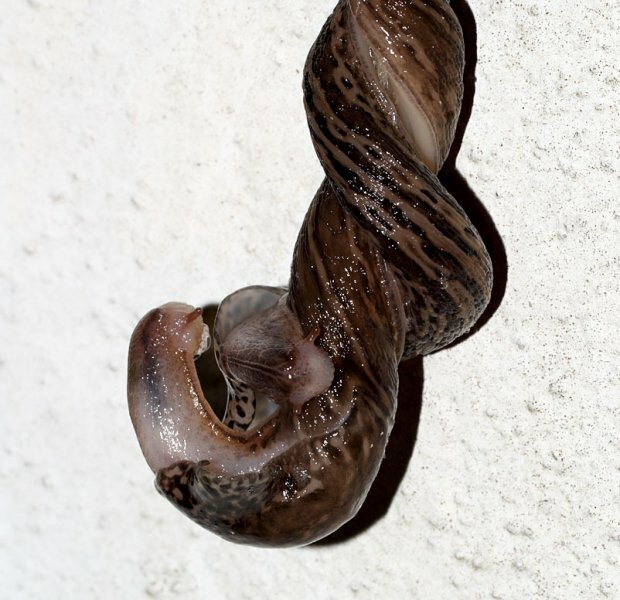 The leopard slug is hermaphroditic, and both slugs are exchanging sperm in this bizarre but quite elegant mating ritual. 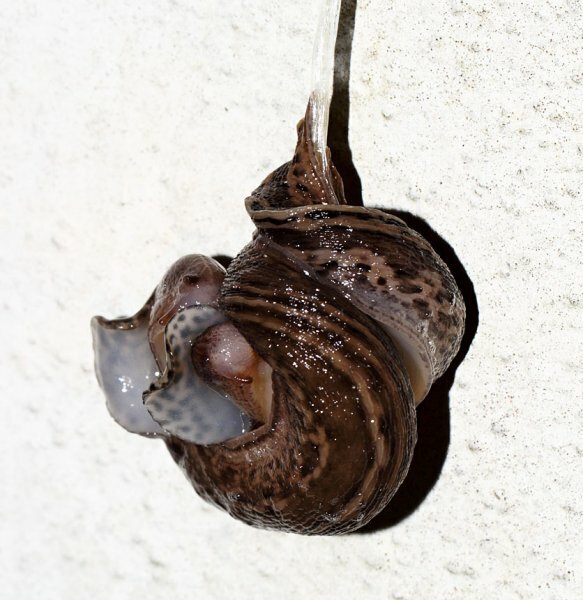 Photographed with a Canon EOS 7D and EF 100mm f/2.8L macro IS USM lens, handheld. 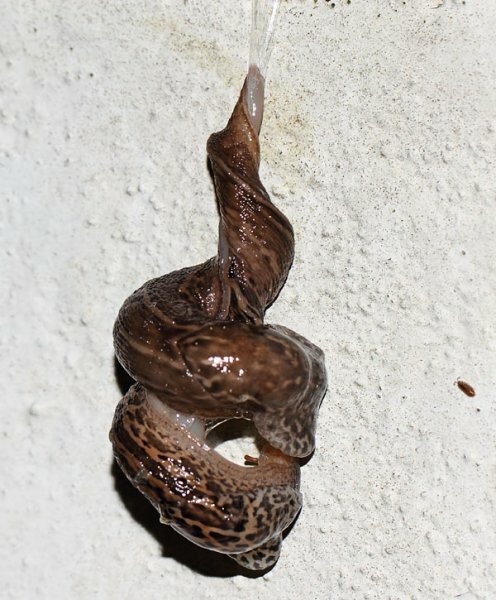 I used a Canon 430EX flash unit, set on 1/8 manual power.